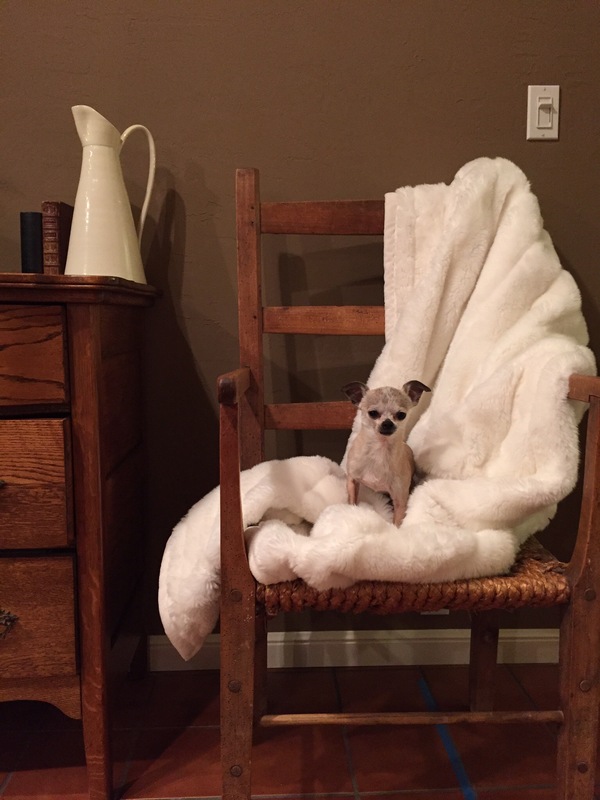 With the temperatures dropping lately I have been pulling out my faux fur blankets. They are so comfy. 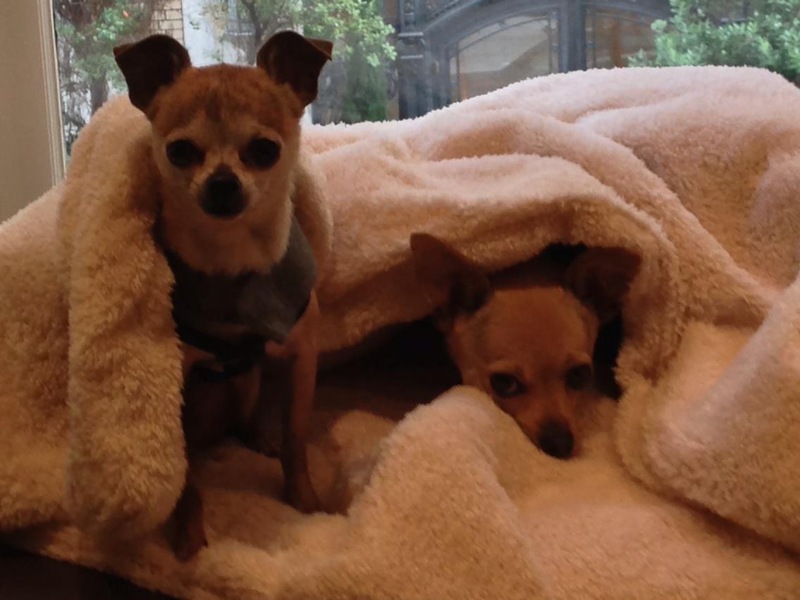 You can wrap yourself up and stay warm all evening. 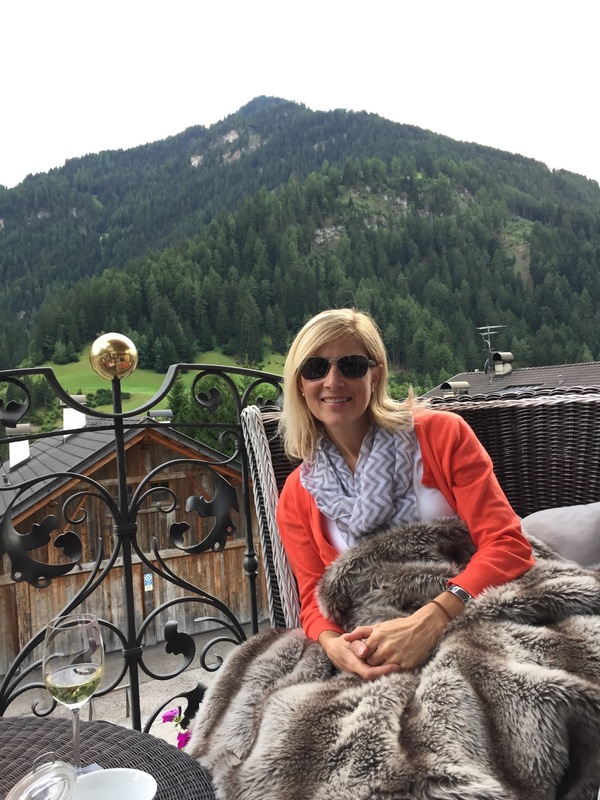 As I have been pulling the blankets out, I was reminded of the past summer sitting outside with a glass of wine in the Dolomites, in Italy. 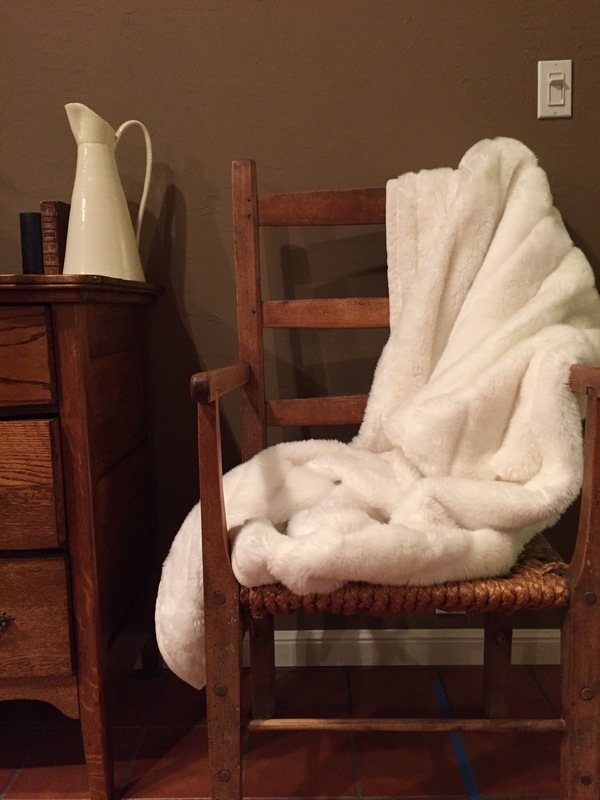 The hotel provided lovely blankets for evenings in the crisp mountain air. All hotels should have blankets like this available. But, maybe that’s just me. 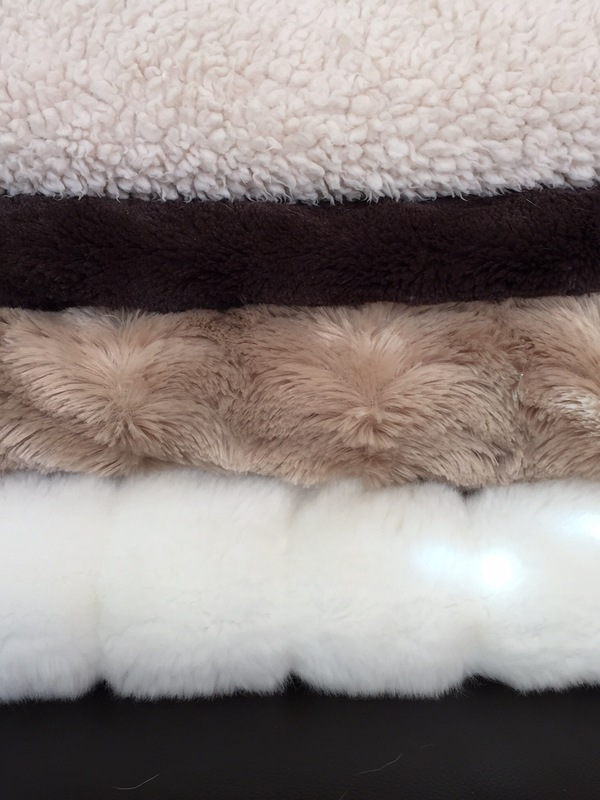 I also realized that I have quite the collection of fur (faux) blankets lying around the house. Well, they are ridiculously soft and cozy. Who doesn’t want to curl up in one with a book or in front of the tv? Am I just super prepared for cold nights and a long winter, or do I have some kind of addiction? It’s probably a fine line. But it’s always great to cuddle with these two little guys.